Keep losing your phone? 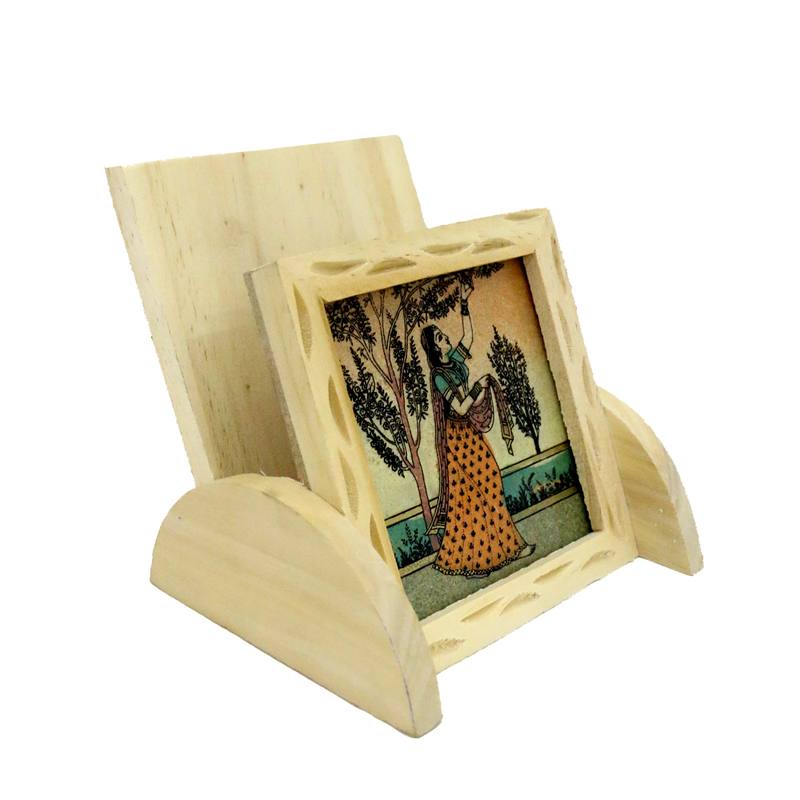 Here’s a wooden piece of beauty that would shelter your phone for you and look extremely elegant while doing so. 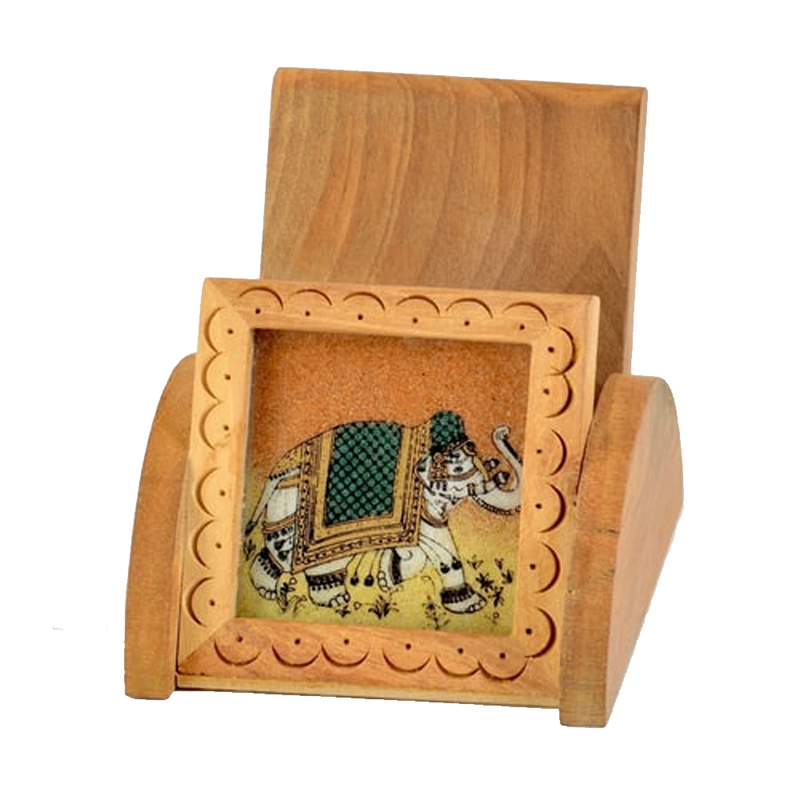 Made Read More..from wood, it is broad enough to accommodate all sizes of mobile phones and with artistic details, is sure to increase the aesthetic value of the place it resides in. Show Less..